A Fiduciary PBM is one which truly puts its clients and their members first; before shareholders and profitability. Hire the right PBM, one willing to follow through on these 7 steps, and you'll surely rein in rising specialty drug costs. Hire a PBM willing to sign on as a fiduciary; transparent speak isn't enough. Promote member use of manufacturer coupons for brand and specialty drugs. 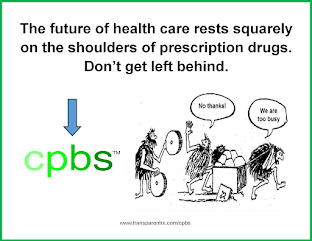 PBMs should communicate availability of all coupons to members. Pay only Cost Plus (no spreads or mark-ups) for all prescription drugs. Include a semi-annual market check in the contract language. Attain and exercise full auditing rights. Require the PBM to identify and pass along all sources of attributable revenue from manufacturers. Limiting agreements to 'rebates' leaves money on the table. 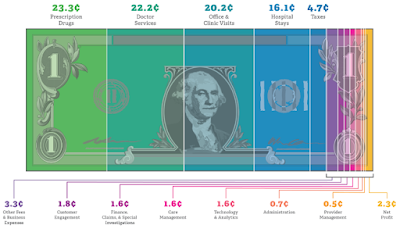 Use Reference Pricing — different and much more effective (when applied) than an AWP reporting service.